For this reason, it’s always better to stay on the safer side and save the number of a 24 hour emergency locksmith on speed dial, so that you’re not left scrambling for help when you need it. If you happen to live in Portland, OR area, luckily, you’ve found Portland Emergency Lock & Safe. Ask anyone in and around Portland who they turn to in case of lock & key emergencies – and the answer you’ll likely hear is Portland Emergency Lock & Safe. Building trust and earning a positive reputation is an uphill task, and it’s something we’ve managed to accomplish, thanks to the effort and time we’ve invested in it. 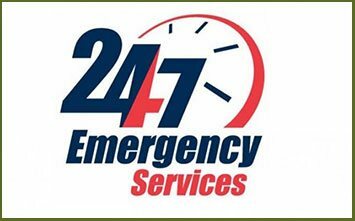 Looking for a 24 hour emergency locksmith ? 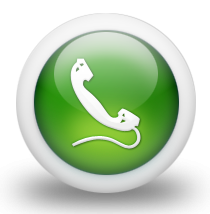 Call 503-716-1406 now!